Southwest Greens (SWG) has designed and installed over 10,000 greens and putting courses world wide, and as such has no equal in the world in the design and construction of artificial putting greens. We have over 30 PGA Pro endorsements, including Jim Furyk, Vijay Singh, Chris DiMarco, Hale Irwin, Mark Calcavecchia and Sergio Garcia. All of these PGA players have a high quality ‘tour rated’ SWG in their own back yards to practice on and they all agree that their Southwest Green is very realistic in every regard and is excellent practice that prepares them for the major events. In addition, Southwest Greens has more than 16 other professional athletes and celebrities who endorse Southwest Greens. Our greens are designed to the customer’s specifications, accompanied by our professional assessment, which is backed by our extensive experience in the proper evaluation, design, and installation of the green in relation to location, climate, and the wishes of the customer. During the design process, we consider carefully with the customer important considerations such as, the size of the putting surface, the slope of the land and how it will affect the layout of the green, specific undulations and tiers built into the putting surface, fringe areas, chipping areas, sand bunker viability, and other landscaping ideas that could enhance the esthetics of the finished product. When you practice on one of our greens, you will surely improve your putting stroke by being able to rely on consistent putts with a true roll from every position on the green. 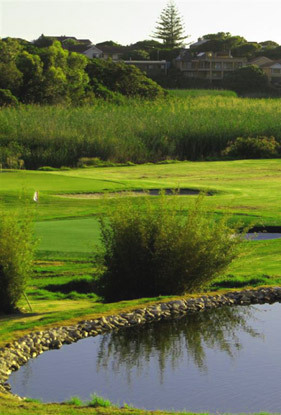 The greens are so realistic that you can chip and pitch from +-130 meters with confidence, knowing that the ball will stick and roll without having to repair divots is something that amateurs and professionals alike appreciate by owning one of our putting greens. But the main difference that enables you to practice golf in the comfort of your own home or business is the minimal maintenance that our greens require. It doesn’t matter if the weather is extremely hot or extremely cold. Our greens have been installed in all climates, perfectly maintaining their quality year after year. Home owners imagine… practicing your short game while entertaining friends and family… Business executives imagine… adding some fun during your business meetings with clients on your own putting green in a more relaxed and enjoyable atmosphere that your client won’t forget… Hotel owners imagine… offering this added amenity to your guests that your competition does not offer… And golf course owners imagine… the infinite possibilities of improving your bottom line, from practice greens to tee lines to even 9 or 18 hole pitch and putt courses. Athletic Fields – Football, Baseball, Soccer, Lacrosse, etc. Southwest Greens is recognized as the leader in the sale, design and installation of synthetic grass landscaping and artificial golf green solutions. We tailor synthetic turf solutions that cultivate passions in life – especially for discerning clients. There is no better time than now to discover the ways artificial turf improves games, drives comfort, reduces budgets and impacts businesses, all while looking and feeling natural. You have to wrap each text block inside parallaxitem. You can customize the text color, background, container width etc in the backend. The parallax is disable in mobile, and keep all the image and text readable. Visit my profile for more works. Excepteur sint occaecat cupidatat non proident, sunt in culpa qui officia deserunt mollit anim id est laborum. "Being a professional golfer, I want to practice my short game on a golf green that simulates the conditions on tour, and Southwest Greens has given me that and a great amenity for our family recreation. Unbelievable!" "... From early on in the project we had a vision to create a product that was not only unique, but pioneering in the development of golf. 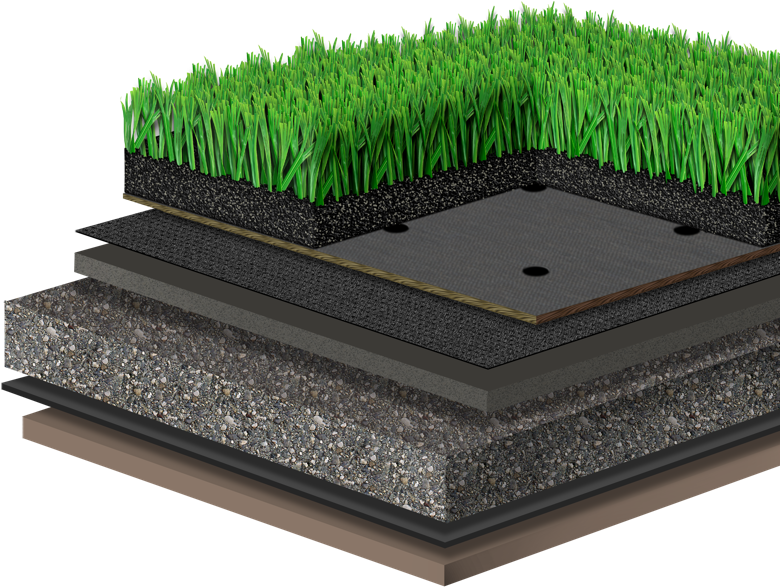 The partnerships and relationships that exist within the Nicklaus Companies, as well as our client's trust in our recommendations, have allowed us to create the project in an innovative and exciting fashion, incorporating a high level of teaching and operations with state of the art synthetic surfaces that eliminate fertilizers and pesticides and preserve an ideal ball reaction." "Having a Southwest Green in my backyard is a huge advantage for me on tour. I am pleasantly surprised at how true the ball rolls and reacts to chip and pitch shots. I love my Southwest Green! " Copyright Southwest Greens 2019 - All Rights Reserved. Powered By Galaxy FX (Pty) Ltd.